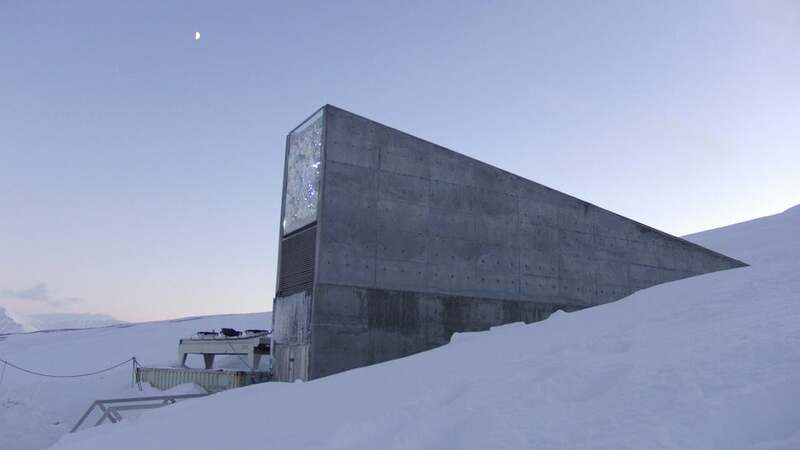 The recent addition of 70,000 new seeds to the Svalbard Global Seed Vault brings the total number of crops stored at the Arctic facility to over one million. It's an important milestone - but to keep the vault running, and to protect it from the effects of climate change, the Norwegian government is going to have to spend upwards of $17 million in upgrades. The Estonian onion potato, black-eyed peas, Bambara groundnuts, and Hunter barley used to brew Irish beer are among the 70,000 deposits made today at Svalbard. 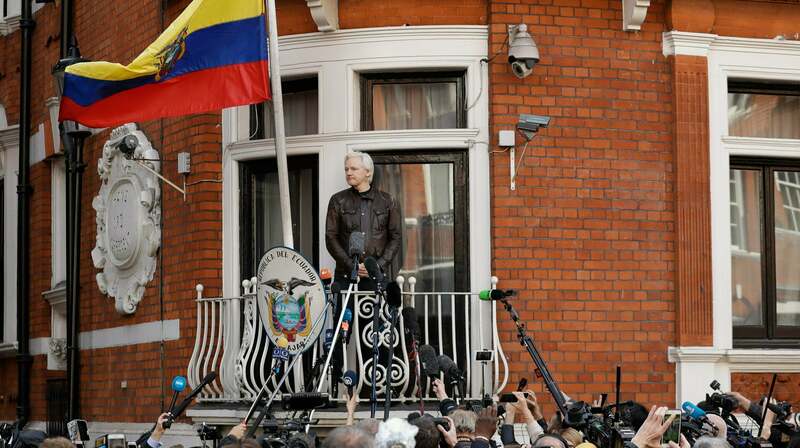 That brings the total number of seeds deposited at the facility to a whopping 1,059,646, according to the BBC. The Doomsday Vault, as it's been dubbed, ten years ago, and it's there on Svalbard Island (halfway between the mainland of Norway and the North Pole) to protect the world's seeds in the event of cataclysmic climate change, mega-droughts, nuclear war, or whichever apocalypse-inducing event we might be able to think of. Only one of the vault's three chambers are full, but that's not stopping the Norwegian government from contemplating some much-needed upgrades. There are still well over a million unique varieties of crops that still need to be stored at the site. A year ago, a flood at the vault's entrance prompted a re-evaluation of the facility's ability to fend off the effects of climate change (thankfully the flood didn't damage the facility). Following a feasibility study commissioned by its Ministry of Agriculture and Food, the Norwegian government is proposing a startup grant of 100 million NOK ($16 million) to improve performance and extend the long-term viability of the vault. Even though it's located in the Arctic Circle, Svalbard's temperature is expected to increase from an average -5.9C to 3.3C, and rainfall is expected to increase by 40 per cent, by the year 2100. Ironically, the facility designed to safeguard seeds in the event of climate change is being threatened by climate change. "The main principle for construction in permafrost areas is to avoid the warming and thawing of permafrost," writes Statsbygg, the state-owned management company that conducted the feasibility study. "For buildings that are particularly sensitive to... damage, or where long life is desired, artificial cooling of the ground [will be required]. Climate change will lead to increased ground temperatures, less permafrost, poorer carrying capacity, [among other problems]." To prepare the vault for the coming effects of climate change, and to ensure that it will "continue to offer the world's gene banks a secure storage space in the future," the facility will be equipped with new refrigeration units, a concrete access tunnel, a service building to house emergency power, and new electrical equipment. Waterproof walls have already been fitted to prevent flooding. Three years ago, the Syrian Civil War prompted the first documented withdrawal of seeds from the vault. So while the Svalbard Seed Vault may seem like something we'll need for the future, the facility has already proven its worth.